Our company is Matthew Charlton Ltd, we are a plumbing, Heating & Mechanical service contractor who have been based in Newcastle Upon Tyne since our establishment in 1890 (trading for 122 years). We have developed an extensive knowledge of our industry and have a vast level of expertise in many different aspects within our field. Our main area of operation is the North east of England, however we have carried out works throughout the uk. 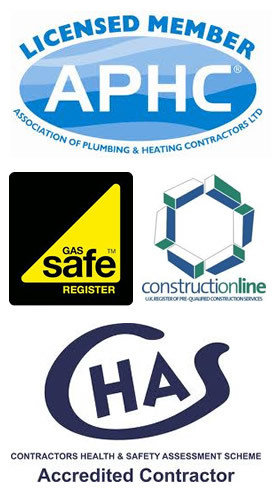 We are members of the APHC (the association of plumbing & heating contractors), CHAS (contractors health and safety scheme), Gas safe register, construction line. We look to develop good working relationships with our customers by providing a professional approach with a high level of service and an attention to detail. We believe it is important to be adaptable to our clients requirements and always look to providing economic and innovative solutions to the varying challenges that we encounter. We pride ourselves on providing the highest level of service possible.